Super Duper Gamer Team Entertainment: Updates from Nintendo... which include no NX at E3 2016! Momma no! Updates from Nintendo... which include no NX at E3 2016! Momma no! 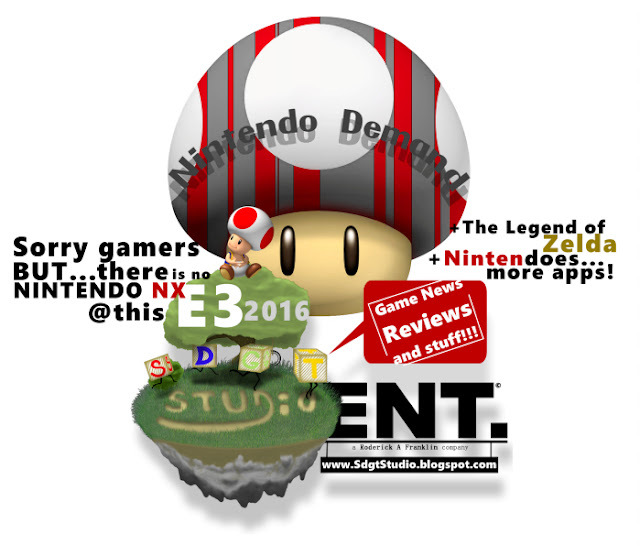 No NX at this years E3? #%*! Yesterday our bubble was popped... because Nintendo's update included that there will be no Nintendo NX action at E3. If they are going to skip one of the biggest gaming expos... there better be a good reason and they'd better come out with guns blazing for will be presented. When it comes to the NX itself, its coming March of 2017... which is cool and we have something to look forward to beyond E3 2016 by way of Nintendo Direct... but they have to seriously think about their approach this time around. If they desire those PS4 numbers, the system is going to have to be awesome and centered around gaming for all. It was centered around gaming for people of all ages... but it was hard to tell based on the delivery a good chunk of the time (as well as placing multiple games in a category listed as "Games for Kids" or some crap... if you're a frequent reader of our posts then this should ring a bell because it was an annoying "WTF" moment). On the flip side of the NX not being at E3 this year, I can see that being something done to avoid the system being picked apart in a negative way without them explaining it well on their on terms (they just have to explain themselves well... because they hold the cards). Also I could see them trying to get the remaining life out of the Wii U before the focus shifts. From what we know, The Legend of Zelda will be released simultaneously for the Wii U and NX game systems... and will be one of the only (if not the only) game Nintendo showcases at E3 this year based the information provided. The Wii U version will be playable. Check out the information from Nintendo below. Though we'd love to see more... as long as the attention is going towards good things, its fine with me and almost feels like something 3rd party developers do. 3rd party developers don't always show up at E3 with multiple games to play... some only have one in hopes that it gets enough love to be successful. Let's see how this goes. 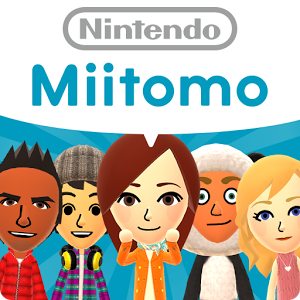 By the way, Nintendo is also celebrating over 10 million downloads of Miitomo starting tomorrow April 29th - May 8, 2016. While I am on the subject of... Miitomo, something i'd love for Nintendo to do is to allow us to connect with people through Google+ also (the app is on Android, so... it kind of makes sense). Even the ability to connect with your phone book would be cool because you're using the app on your phone, but that's just me and multiple people who are still wondering around digitally with no one to talk to. Nintendo didn't only drop that bit of news... they lit things back up with the mention of their next mobile apps, which are for Fire Emblem and Animal Crossing. The plan is for a fall release on both of these games. They want to make Fire Emblem more accessible by delivering a mobile experience, while Animal Crossing sounds like it will allow you to play on mobile and console. Nintendo will obviously deliver more info about these apps as fall approaches, but they could be planning even more apps moving forward as they aim to have multiple types of "...apps that appeal to different audiences and different groups of players". I hope this translates over to the NX. 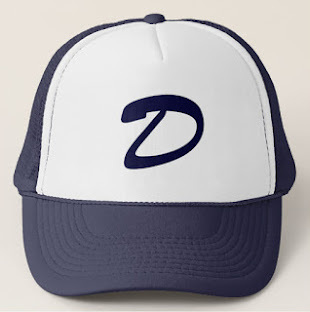 Fun fact: Did you know that Nintendo of America owns a percentage of the Seattle Mariners? Although yesterday they mentioned that they are selling the majority, they are maintaining 10%. I'll end this post with some StarFox Zero animated short action... and if you remember the previous games (especially Star Fox 64), you'll probably enjoy SFZ. Its a blast from the past... but its new at the same time. An all-new Star Fox adventure should be released on the NX going even deeper in depth with visuals, story and action. We're heading out... all aircraft report!